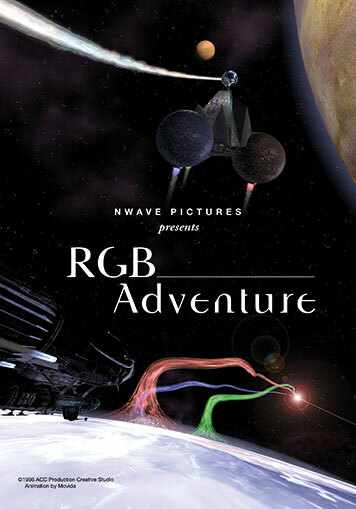 Space pirates are stealing the colors from planets around the universe to use as fuel for their flying fortress. They have started to siphon colors from the Earth and must be stopped at once! As we penetrate their fortress we come up against monsters protecting the Red Zone, the Green Zone and the Blue Zone. We’ll have to battle it out with the Shadow Master in the Crystal Palace.